Every year on 8th March we celebrate International Women’s Day to acknowledge the rights and celebrate the achievements of women all over the world. 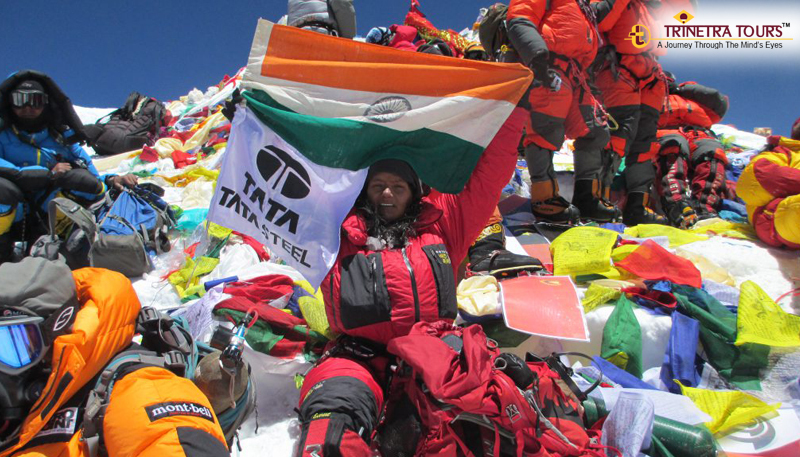 Here are some stories of lesser known women achievers from India who inspire us and set the perfect example of bravery. Social prejudices are common in India, and, especially in the tribal regions, but, they can also be challenged when people take a stand against it. Here, we are talking about the girls from Jharkhand who chose a different path and started to play football with help of the NGO called YUWA. By achieving their dreams these girls have shown that the judgemental opinions of the society doesn’t matter. This actually has triggered a change as many girls from similar backgrounds are taking initiatives to take part in professional fields. Thus, refusing to be caged by household barriers. 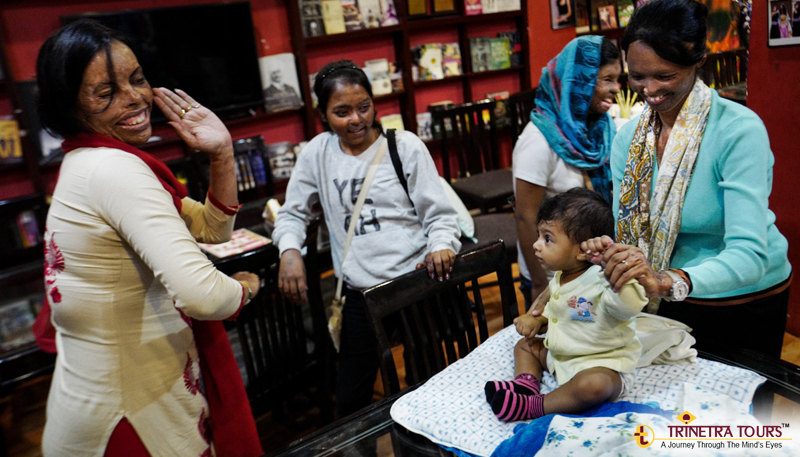 What could be more inspiring than the story of a cafe which is run by 5 acid attack victims? Victimizing oneself is easier when life brings you such atrocious situations but rather than that these women chose to lead a normal life just like you and me. Yes! They have taught us how with the hope we can triumph over life’s sudden tragedies. Also, Sheroes is not just about the mouth-watering food, but, you can find different and authentic handcrafted wares, clothing range personally designed by the victims, and, a special library where you can pick your read before you take the table. Once a fighter, always a fighter. Ms. Arunima Sinha’s career as a National level Volleyball Player was cut short abruptly when she was pushed from a running train during a scuffle with some thieves. Unfortunately, as a result of the accident, she ended up losing a leg. However, this did not dissolve her resolve, and, she decided to undergo the mountaineering training course to conquer the Mt. Everest. Yes, what they say is true! When dreams are combined with intent and hard work, it becomes reality. 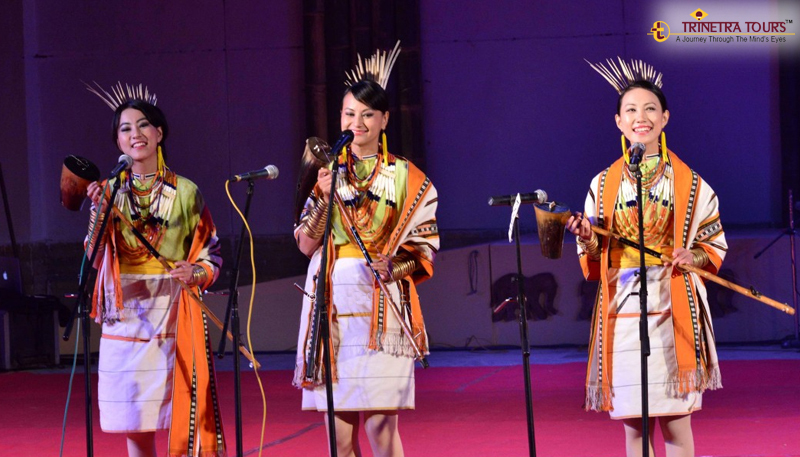 This band of four sisters promoting Folk Music of North-East India first performed in 1994. However, it was a challenge for the sisters to represent and bring up the musical traditions of a region where the music rules as per the guidance of the rhythm, but, still the world knows nothing about it. Also, in a time when folk music is considerably losing its charm in India, we need talent like the Tetseo Sisters who bring to the forefront the melodies that have been overshadowed over the years by popular music. This is one inspiring story which is a proof of anything that you do with sheer dedication will bring you the crown of victory. 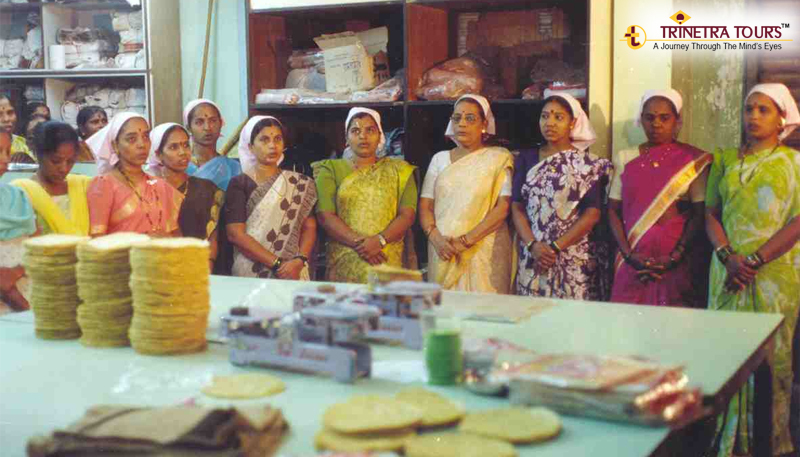 The founder of Lijjat Papad Jaswantiben Jamnadas Popat started the venture with a loan of mere INR 80 and the organization is now worth 6.50 billion. Kudos to all the courageous women and their indomitable will to excel in whatever they choose to do irrespective of the condition around them. We wonder, what they could achieve if they have little support or encouragement?